The District of Port Hardy is the largest of six communities in the Regional District of Mt. Waddington with a current population of approximately 4,132 (2016 census) and a land base of 4,081 hectares. The District provides services to an additional 1,050 area residents, including three First Nations bands: the Kwakiutl, Quatsino, and Gwa’sala-‘Nakwaxda’xw. Within its boundaries, the District can offer investors prime development properties within the downtown core, as well as at its federally maintained airport, in the marine industrial park, and in areas identified for infill or redevelopment. High-speed internet, good cell phone coverage, significant infrastructure and a diverse business community provide potential investors with the amenities needed to establish a new business or grow an existing one. The District is connected by land to the Vancouver Island communities to the south via Highway 19 and to the rest of the Province by a regional/local airport, offering daily flights to Vancouver and key Central Coast locations, as well as seaplane facilities. Water transportation includes a large harbour system with several government wharves and marinas, as well as BC Ferries and barge terminals which provide access to the growing mid- and Central Coast. A deep sea dock is located outside the town core at the former BHP Billiton mine site. Port Hardy has extensive natural resources, with a rich history in forestry, fishing and mining. The future holds promise of more economic benefits from resources, with new developments in mineral and metal extraction, processing and exploration, the emergence of the alternative energy sector, and government support for community forests. Cyclical fluctuations and regulatory policies have affected access to wild fish stocks. 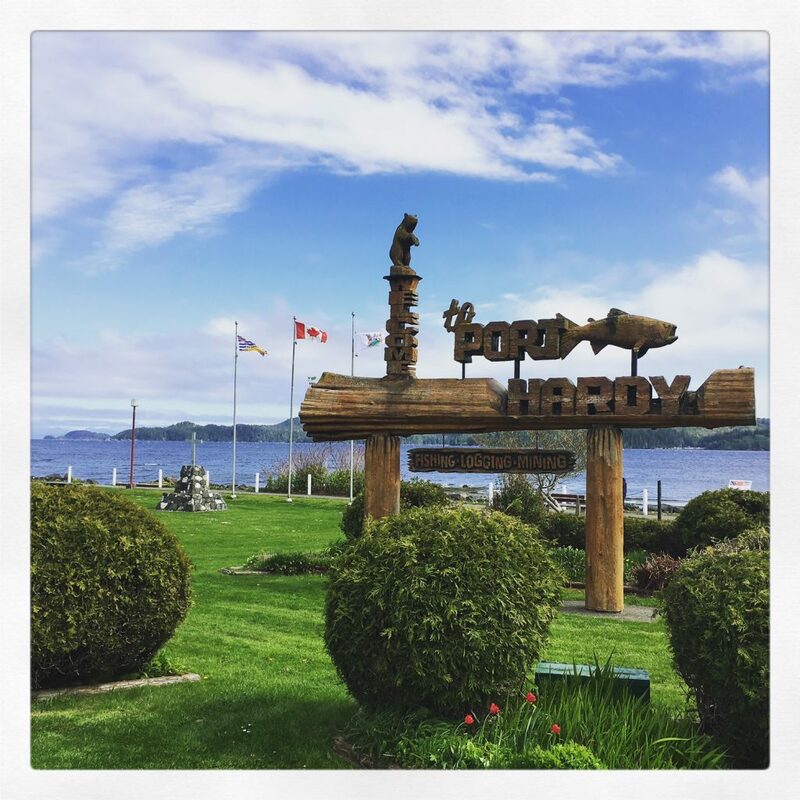 Port Hardy has turned this challenge into an opportunity by developing other value-added fisheries which contribute significantly to the local economy. Excellent value-added seafood processing capabilities exist for both wild and farmed salmon. Expansion in aquaculture has created direct or indirect financial benefits to more than 20% of the population, with aquaculture creating more jobs than any other local industry. In fact, Port Hardy is now the second busiest port for aquaculture landings in all of British Columbia – second only to Prince Rupert. Forestry remains a viable industry even though there have been many changes to the size and organization of forestry companies operating in the area. Tourism is another growing sector with strong potential in conventional, eco-based and cultural tourism opportunities. Implementation of an Additional Hotel Room Tax (AHRT) has enabled the District to support local and regional efforts to market the area’s spectacular natural setting and related recreational activities.